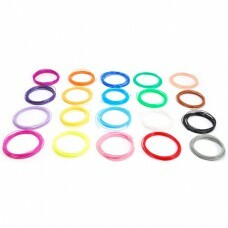 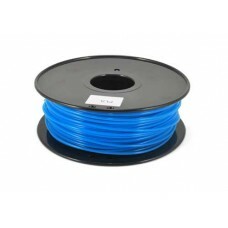 Glow in the dark Particular filament PLA blue that becomes luminescent in the dark. 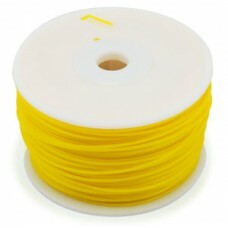 Diameter 3 mm..
Glow in the dark 3 mm Luminescent PLA on reel for 3D printers - 1 KG .. 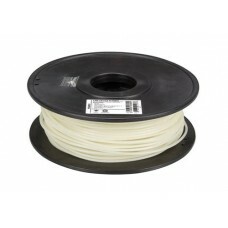 This particular filament of PLA, green color when the temperature is below 31°C, it .. 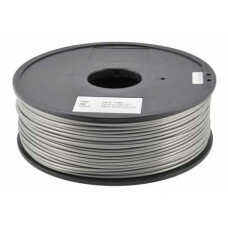 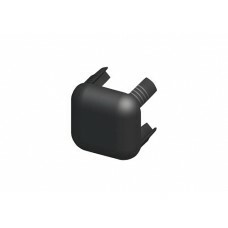 This particular filament of PLA, gray color when the temperature is below 31°C, it b.. 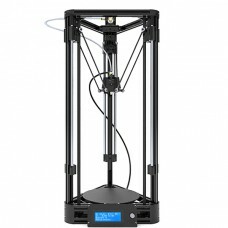 This particular filament of PLA, purple color when the temperature is below 31°C, it..
3 mm Green ABS for 3D printers - 2 KG ..
3 mm White ABS for 3D printers - 2 KG ..
3 mm Yellow ABS for 3D printers - 2 KG ..
Set containing 4 metal clips shown to attach the glass panel to the 3Drag printer. 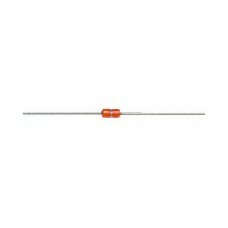 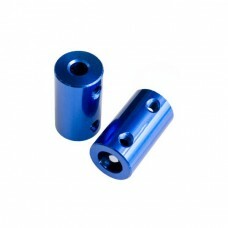 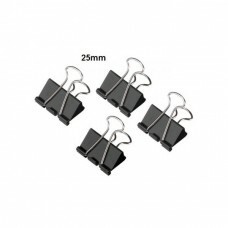 Dimensions (mm): ..
1,75 mm Silver ABS for 3D printers - 1 KG. 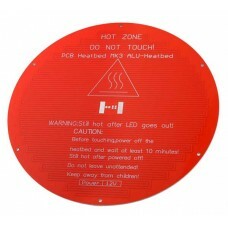 ..
Aluminum made with 3 mm thickness, this heated plate is able to achieve a temperature greater than 1..
Brass nozzle with 0.4 mm diameter extrusion hole, suitable for DMAKE. 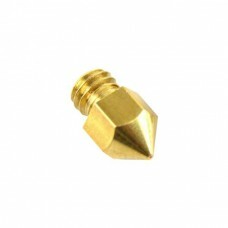 Brass nozzle with 0.4 mm diameter extrusion hole, suitable for DMAKE printer heating section. 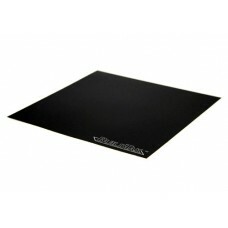 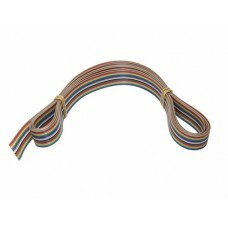 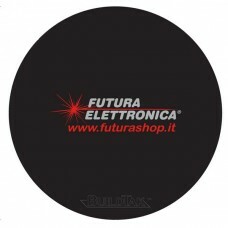 ..
BuildTak is a thin sheet of adhesive plastic that provides an optimum print surface and allows to at.. 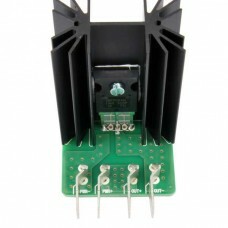 Controller board for 3D DMAKE printer with customized firmware by the Futura Elettr..